Despite constant concern that technology is eliminating the need for human interaction in daily life, high street shopping is still very much alive. Companies like Amazon may be without physical stores but the want to nip into a retailer to pick something up as you’re passing by or to try on ten or even twenty different pairs of shoes at once go won’t go away. At least not in the foreseeable future. However, this is by no means to say that technology is without a place in retail. Companies like L’Oréal are working with AI to fuse together both their physical offering, and digital experiences to compliment this. 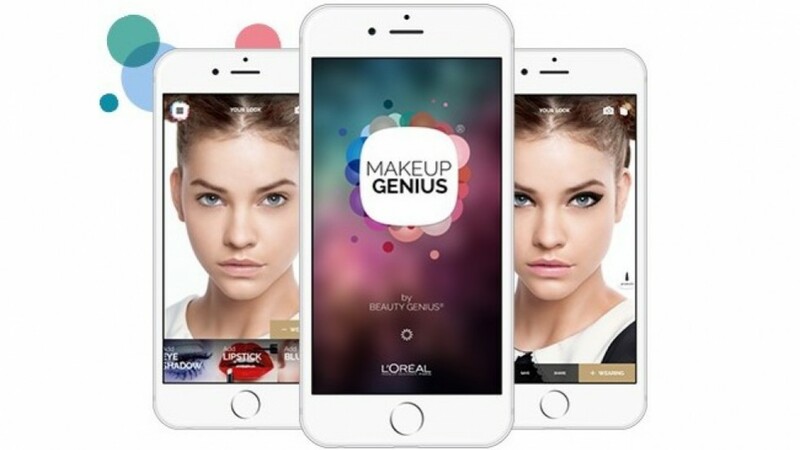 Through their augmented reality product, L'Oréal are able to assist their customers in product selection without requiring them to try on multiple shades of a product to find out what suits them best. Alesandros Bokaris who spoke at the Machine Intelligence Summit in Amsterdam explained that his work focuses ‘on augmented reality applications for beauty personalization in order to enhance the user experience of our product’ where AR can assist in the physical purchase. Across the board in the retail industry, the sheer choice that customers are faced with is enormous. Whether you’re looking for something specific or you don’t know where to begin, shopping can be an overwhelming experience. Alexandros explained that through their implementation of AR as a solution, they are trying to provide personalised products for each individual and eliminate the ‘struggling selection process’. Read our full interview with Alexandros here to hear about how they're using AI to improve customer experience. In some cases, online only retailers are able provide features and experiences that are far less practical in store such as outfit selections. IBM recently revealed that consumers are happy to have their shopping experience enhanced through technology. Consumers expect shopping online to be pain free, and if they can’t find answers to their queries, over 45% of internet shoppers will abandon their cart before checking out. In order for companies to understand what it is that their customers are after, and recent advances in deep learning have enabled research and industry to master many challenges in computer vision and natural language processing that were out of reach until just a few years ago. 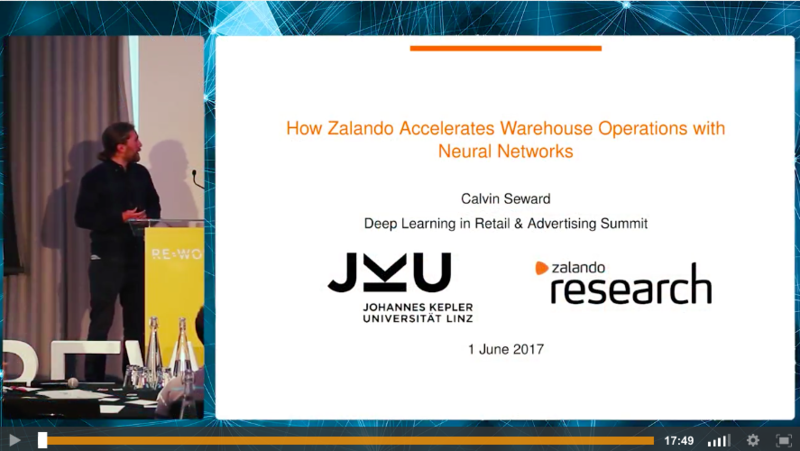 The research team at Zalando are working on several tips and tricks go get GPU enabled neural networks running with minimal technical overhead.You can watch Calvin’s presentation from the summit here free. Want to learn more about how deep learning is impacting retail? Read our post 'Deep Learning in Retail and Advertising - Top 5 Key Areas to be Impacted'. Find out about deep learning applications in other industries including transport, health, finance and others on our video hub. Sign up for access here.